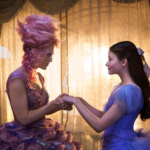 When Disney’s The Nutcracker and the Four Realms hits theatres this November, the credits will list two directors: Lasse Hallström and now Joe Johnston as well. According to The Hollywood Reporter, although Hallström was the project’s original helmer, Johnston was brought in for a month of reshoots while Hallström was unavailable. 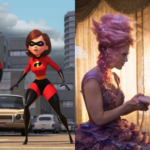 The shared directing credit among those who aren’t a team is rare in Hollywood as Directors Guild of America rules typically only allow for sole credits. In fact, the DGA could not immediately give THR another example of two directors agreeing to a similar arrangement. Interestingly, many animated movies credit co-directors, however this medium is not covered by the DGA. Reports indicate that the arrangement came about after Hallström offered shared credit to Johnston. Once he accepted, Disney agreed to credit both as directors. 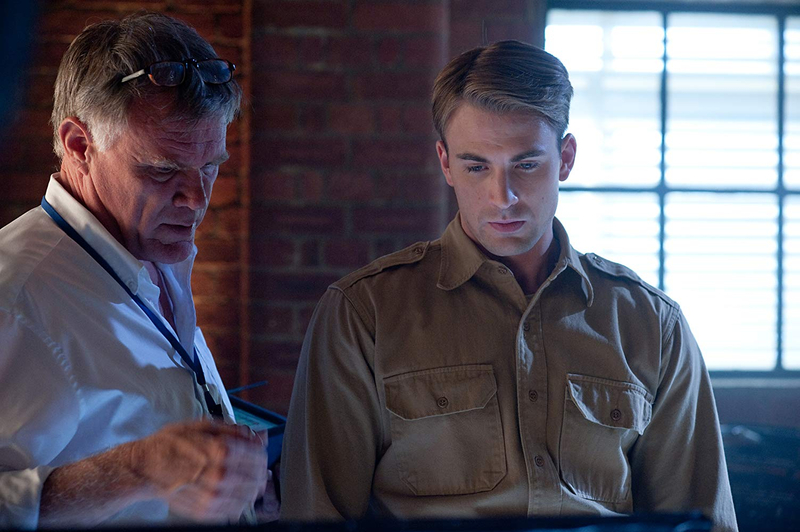 Johnston has previously worked with Disney on several occasion, including directing Honey, I Shrunk the Kids, The Rocketeer, and Captain America: The First Avenger. 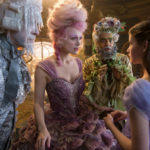 The Nutcracker and the Four Realms is set to be released November 2nd. 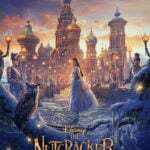 The film stars Keira Knightley, Mackenzie Foy, and Helen Mirren.